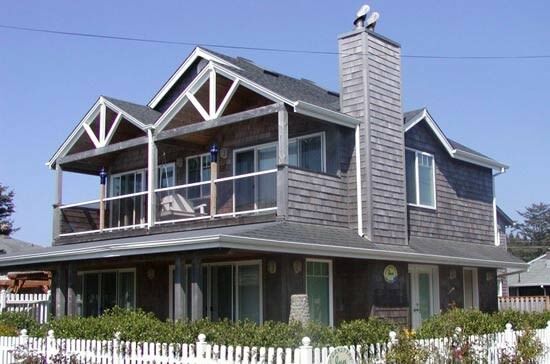 The Ocean Spray Inn offers a pair of relaxing Cannon Beach vacation rentals, just a stone's throw from the Pacific Ocean! The Inn consists of a spa suite for up to three guests, with an adjacent two-bedroom cabana with room for six. If you have a larger group looking for a little more privacy, book the entire Ocean Spray Inn — or, just reserve the cabana or spa suite separately. 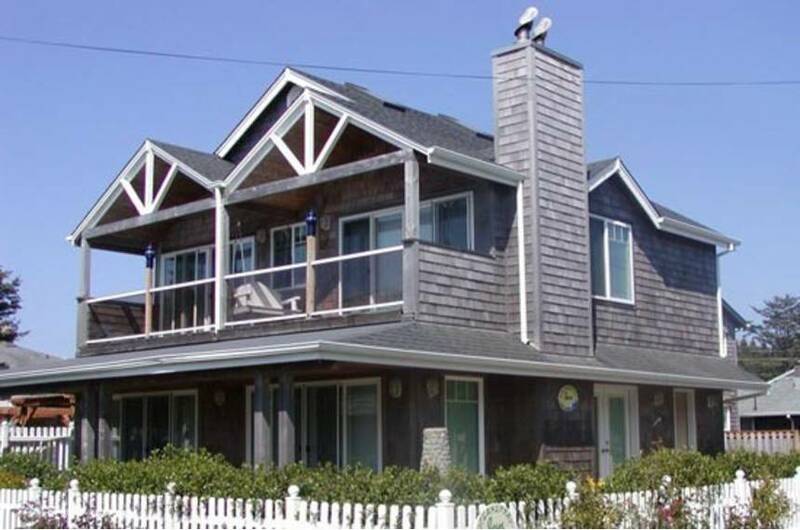 The Ocean Spray Inn is lovely and bright, and includes amenities like a Jacuzzi tub, fireplace, outdoor patio, and ocean views.